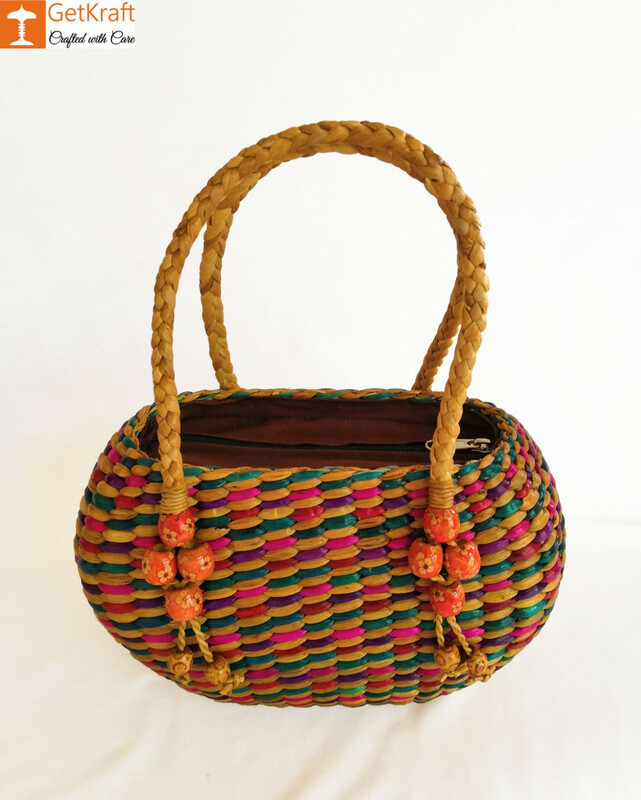 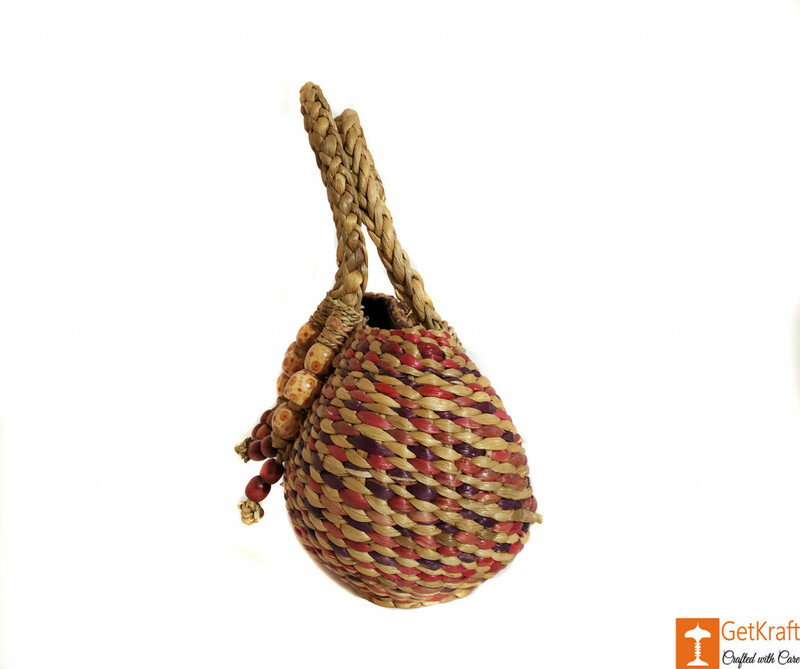 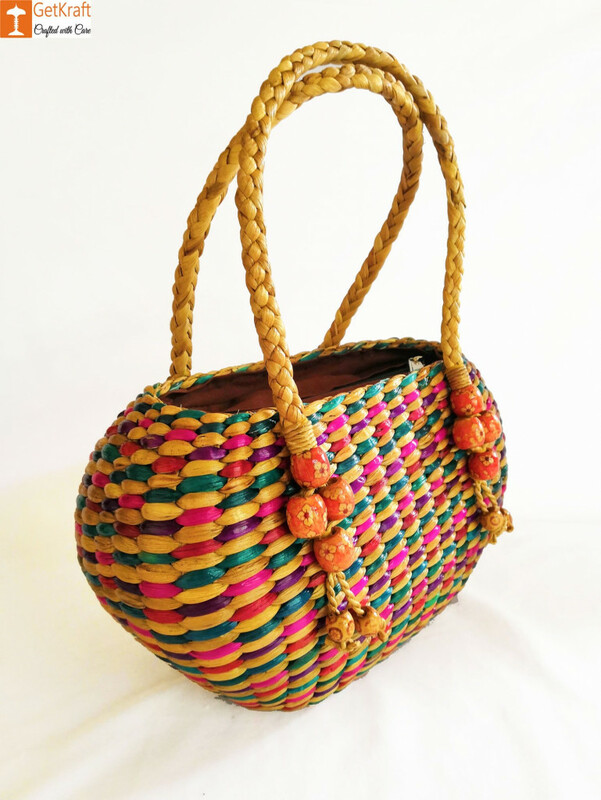 Eco-Friendly and a unique Bag made with water hyacinth to express a touch of Nature. 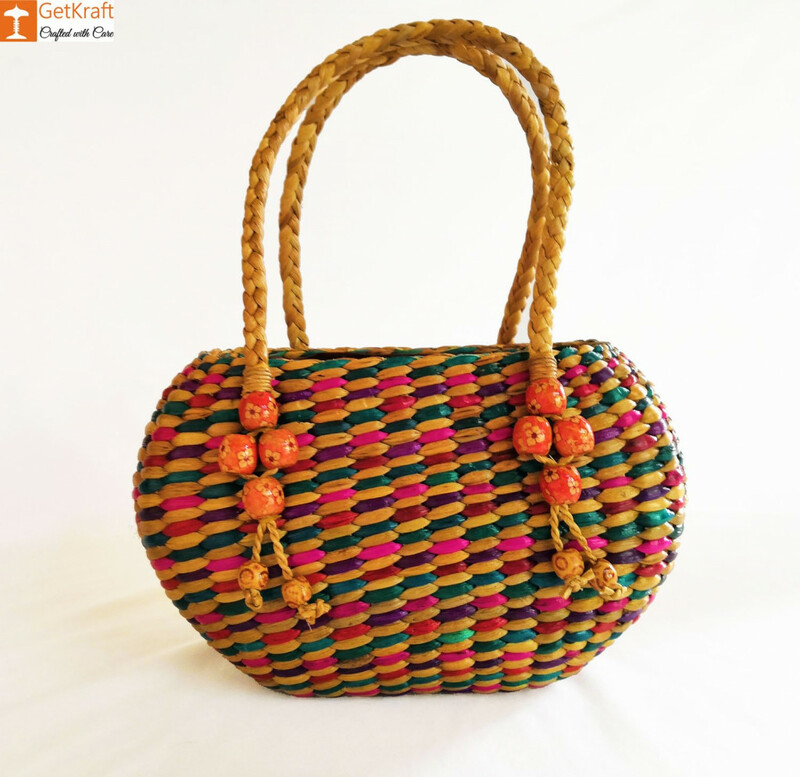 A great accessory for your outings with friends or a busy day at work. 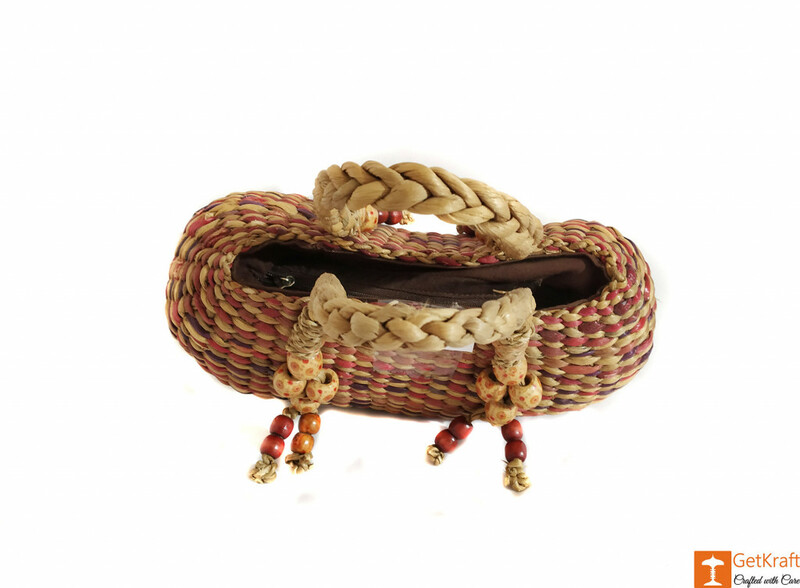 As this is a natural and handmade product the one you receive may differ slightly from those in the photo.